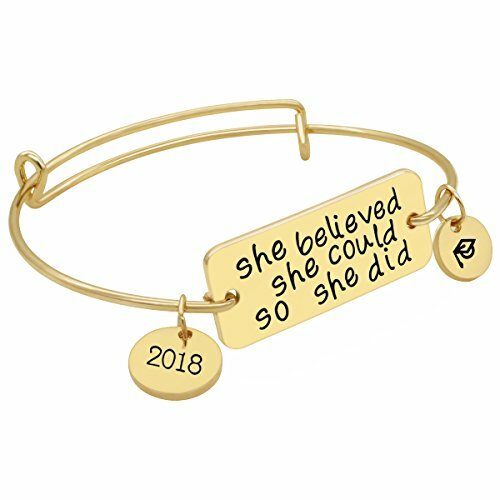 ♥YouMiYa GRADUATION GIFT SERIES - This bracelets said "She Believed She Could So She Did" - Best inspirational gifts for girls.Lovely and perfect for everyday wear. Luminous high shine finish. ♥BRACELET MEANING - Although graduation on behalf of start all over again. You can make it through the rain. You can stand up once again on Your own. ♥BRACELET MATERIAL - 18K Gold Plated 100% New Brand and High Quality. ♥BRACELET SIZE - Bracelet diameter 6.5cm(2.56in),Sign diameter 3.5cm(1.38in).Circle tightly sign, highlighting the sign slogan inspiring.The bracelet is adjustable, suitable for everyone. 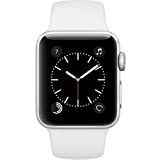 ♥FREE GUARANTEE - We offer a 100% Satisfaction Guarantee. Your Happy & Comfortable Shopping is all we want. YouMiYa tries his best to provide exquisite products in good quality. You can enjoy the best time immersed in YouMiYa products without worry about product qualities. If you have any problem or dissatisfaction about YouMiYa products, please do not hesitate to tell us. This bracelets said "She Believed she could so she did"
Although graduation on behalf of start all over again. You can make it through the rain. You can stand up once again on Your own. "Bonne chance", which means "good luck" and "good courage".